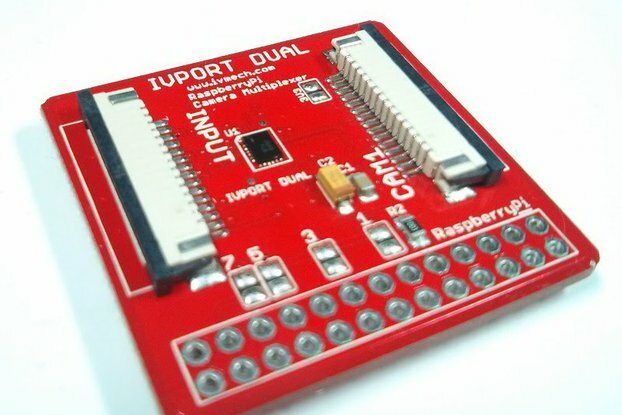 Samur is a multifunctional input and output module for the Rapsberry Pi. 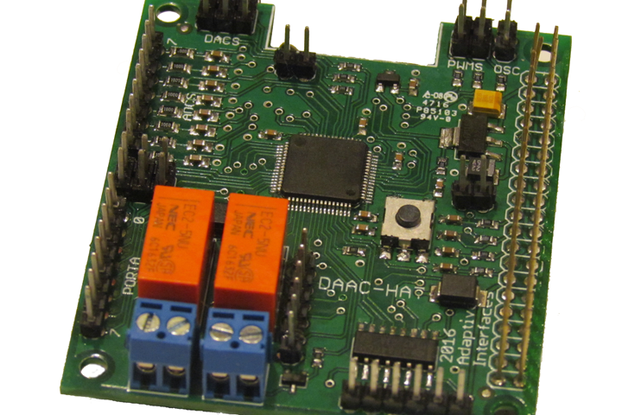 Samur is a multifunctional input and output module for the Raspberry Pi. Different from other common input and output devices used for experimentation the Samur can be used throughout the whole household. 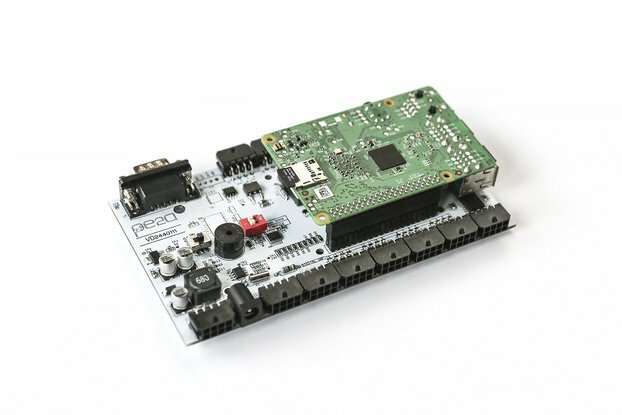 Samur is the ideal platform for designing Smart Home project with the Raspberry Pi. Samur is officially compatible with Raspberry Pi model B+, Raspberry Pi 2 model B and with Raspberry Pi 3 model B.
Opto Isolated Inputs, are designed for reading of binary values (0/1, on/off, open/closed etc.) and are thus suitable for connecting switches, motion sensors, window or door magnetic locks etc. Relay outputs, are designed for switching two-state devices via alternating or direct voltage. Relays thus can be used to control binary state devices, such as lightning switches, window shutters control, remote door control switch boilers, water heaters, electric motors or other stronger relays. Samur’s relays are designed for 10A maximum current and 250VAC. I²C There are some modules which are connected to the Samur Mainboard over I²C. Over it is possible to connect in case of need for additional inputs/outputs. 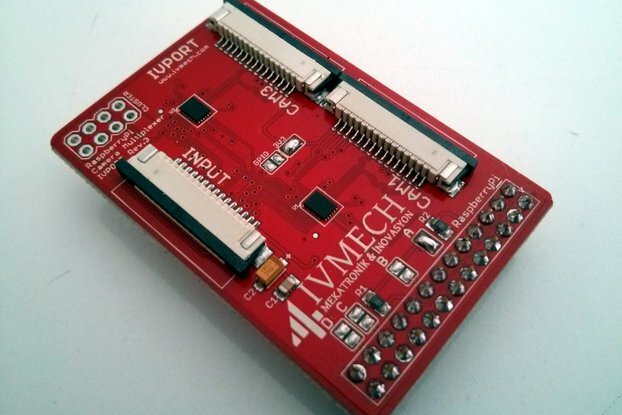 I²C port expands up to 8 Samur Digital Module units and 4 Samur Analog Module units. 1-Wire 1-Wire channel allows connection of 1-Wire sensors and devices. Typically is suitable for connection of digital thermometers, which are affordable and easy to install. Analog inputs, are used to receive either 0 – 10V voltage or 0 – 20mA current signals. Alternatively, they can be used for reading data from corresponding sensors, such as resistance thermometers. The user can adjust the input mode via corresponding control software. 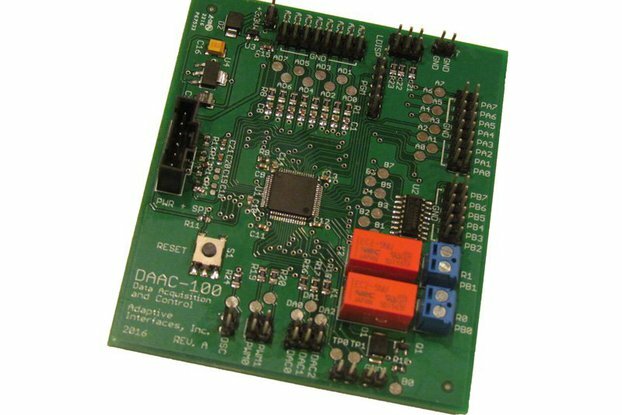 Analog outputs, are used for control of external devices such as three-way valves or heat exchangers via 0 – 10V voltage or 0 – 20mA current signals. Analog outputs allow current or voltage regulation - alternatively, Group 1 inputs can be used in combination with resistance thermal sensors. Raspberry Pi Raspberry Pi serves as a CPU of the control unit. Inside there is inserted SD card with a stored control software, RPi itself processes the received signals and sends reactions. 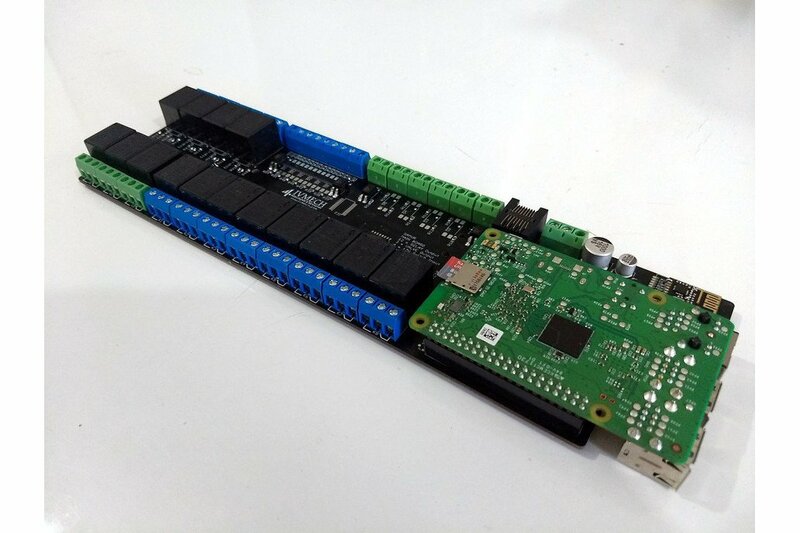 All the individual interfaces, inputs and outputs are connected to RPi processor directly over GPIO or non-directly via I2C. 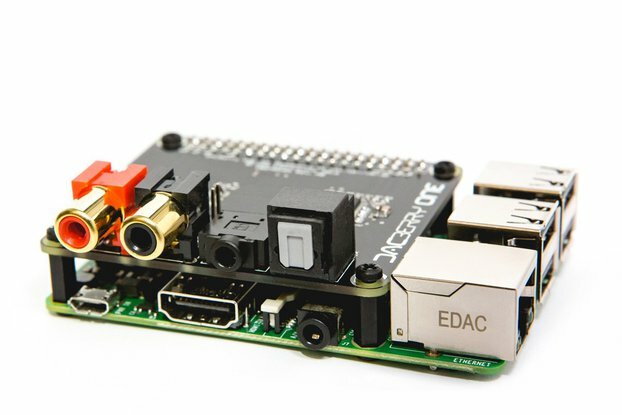 Raspberry Pi also provides connection to the network (which allows local or remote system control) and USB (over USB it is possible to connect for example RS485 converter for Modbus communication). Software Samur is compatible with a lot of software such as Domoticz, HomeAssistant, OpenHAB and etc. Samur using MQTT protocol for communication with home automation software which supports MQTT. We recommend either our open source driver SamurMQTT or you can develop your own application with using Samur Python Module. There are related links below.